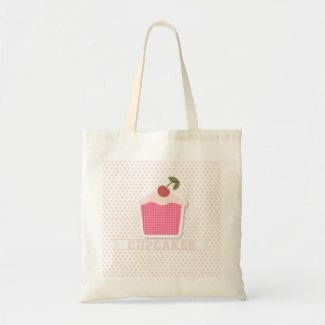 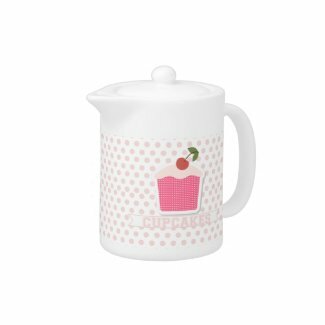 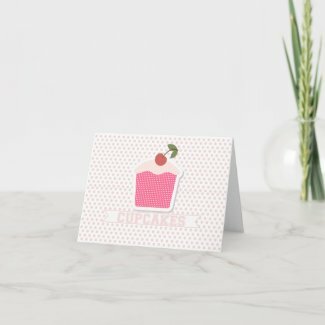 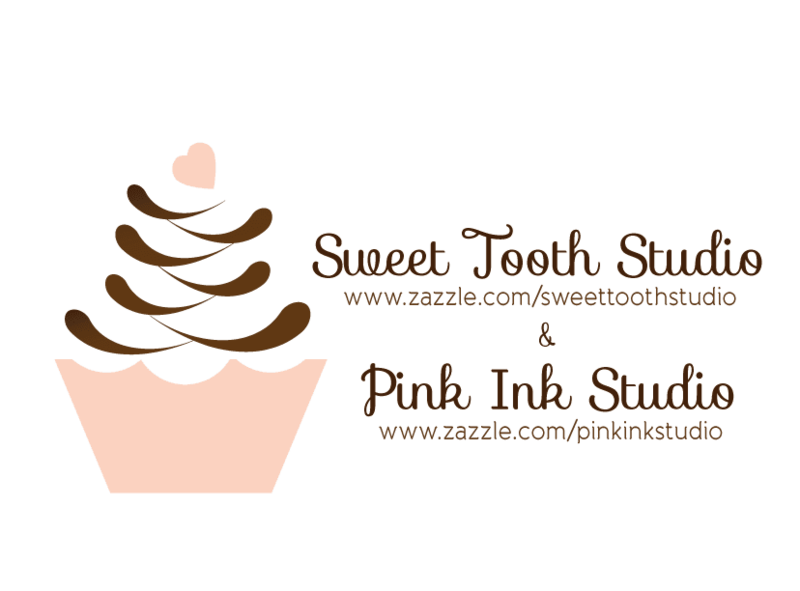 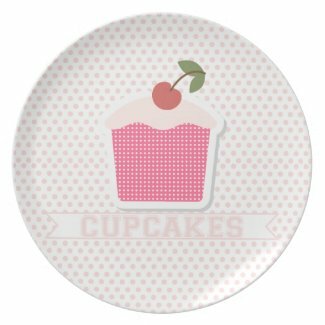 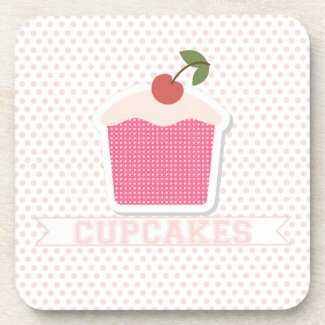 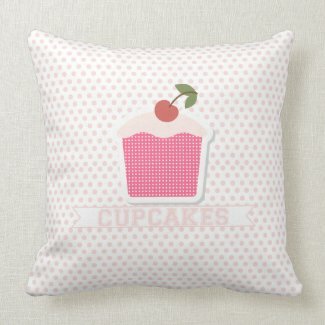 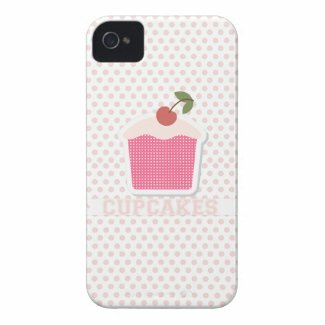 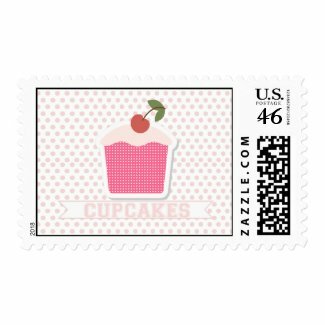 "" Sweet Tooth Studio: Cupcakes & Polka Dots! "" 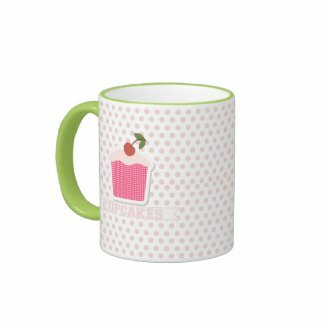 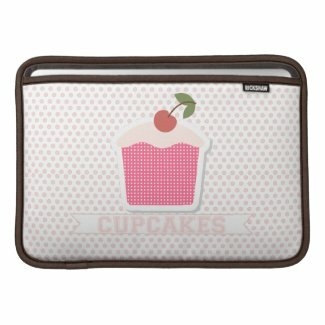 Cupcakes & Polka Dots...just a few of my favorite things, so why put them on everything! 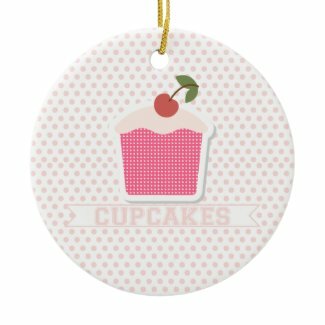 Hope you enjoy and find something you like. 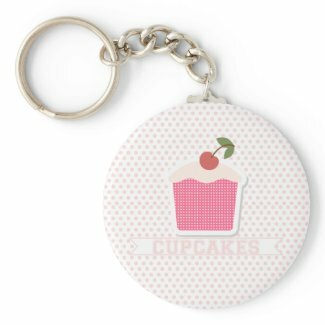 Create a unique picture keychain from zazzle.com. 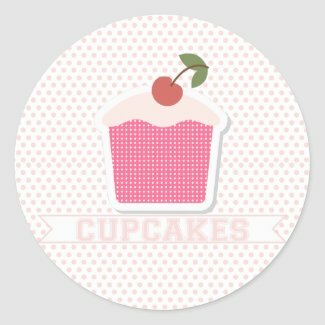 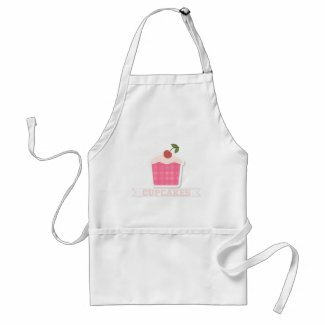 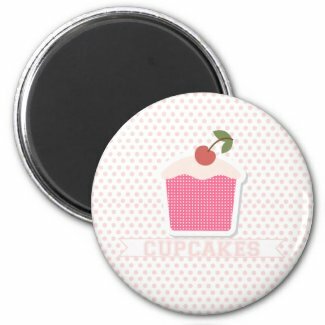 Create custom buttons and pins online at Zazzle.